The Queensboro Bridge is my runner up for photo of the day; a dandy opened in 1909 and the longest bridge spanning the East River. 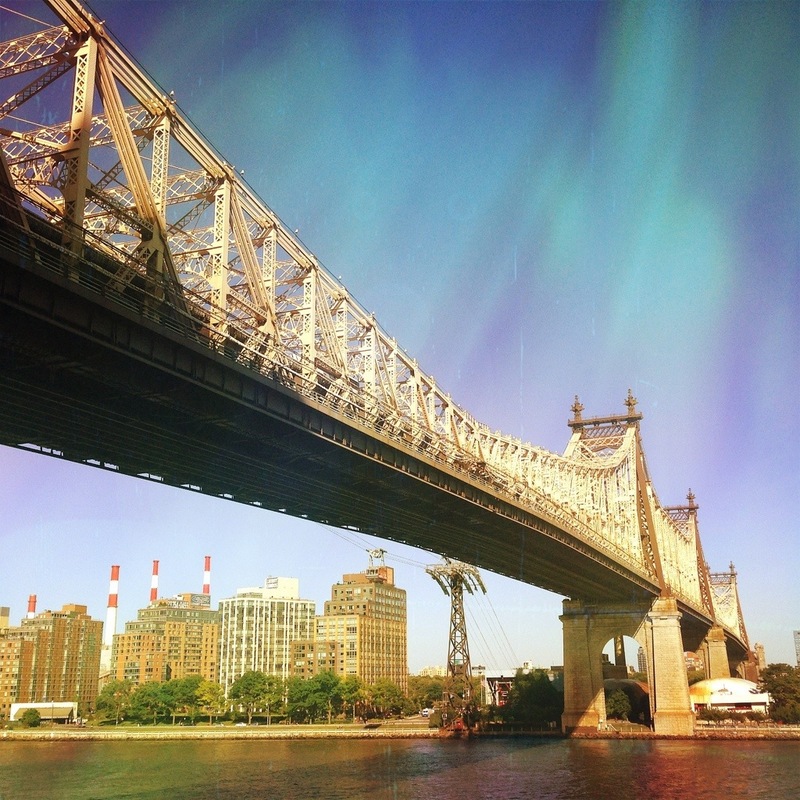 This entry was posted in Photography and tagged New York City, Queensboro. Bookmark the permalink. I’ll appreciate if you continue this in future. A lot of people will be benefited from your writing. Cheers!